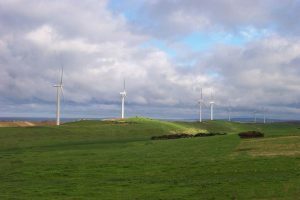 Portland’s Keppel Prince Engineering will expand its wind tower fabricating facility and create 50 new jobs thanks to a $1.97 million investment from the Andrews Labor Government. 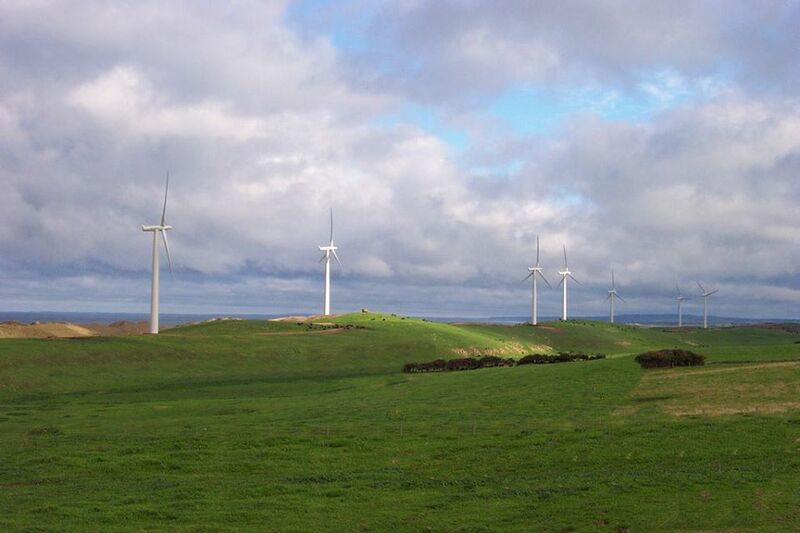 Keppel Prince is Australia’s largest and Victoria’s only wind tower manufacturer with expertise in renewable energy, industrial fabrication, maintenance and construction. The company supplies wind towers to a number of renewable energy projects across the country and is also rapidly expanding its renewable energy solutions into wave, solar and hydro energy. In announcing the investment, Minister for Regional Development, Jaala Pulford said the expansion will allow Keppel Prince to achieve production efficiencies and reduce current bottlenecks within its fabrication lines. “Keppel Prince’s expansion project will create 50 new jobs and safeguard 80 existing jobs. That’s great news for the local economy and the community,” the Minister added. The expansion will see Keppel Prince purchase and install new machinery that will deliver productivity gains, reduce operating costs and allow total production to increase to 175 wind towers per year from the current levels of 110 towers per annum. Keppel said it is planning to undertake further investment in its Portland site and grow its manufacturing capabilities to meet the anticipated 50% increase in national demand for wind towers.